A classic shape interpreted in a modern way: The Rollbag M by Authentics always offers as much space as you need and at the same time is as handy as possible. Martí Guixé has combined traditional shape with modern materials with the Rollbag. 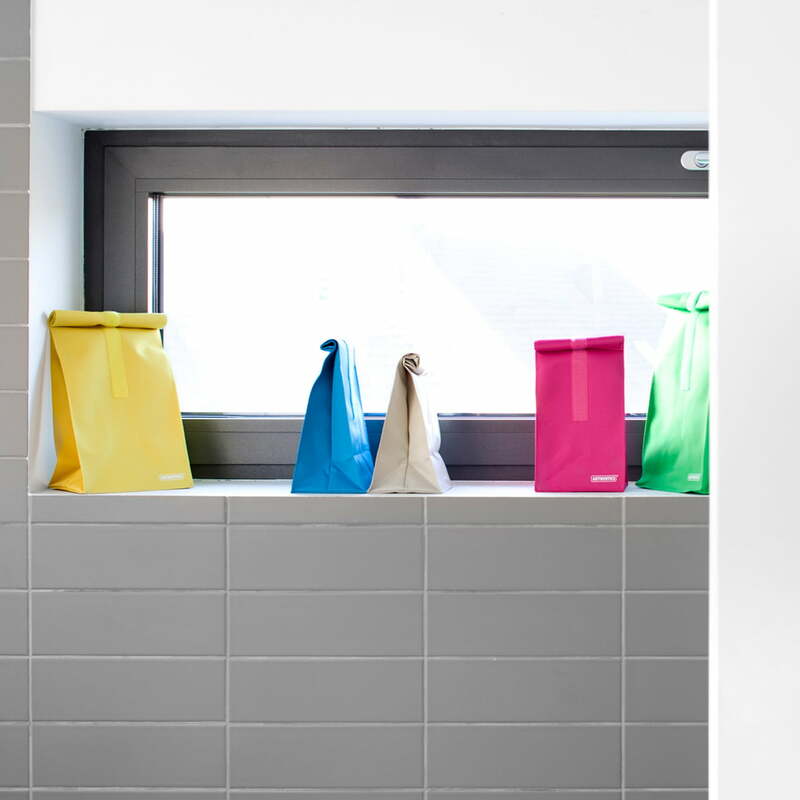 The famous and classic bag shape is achieved with robust and water-resistant polyester material available in many different colours. The material can be cleaned easily. 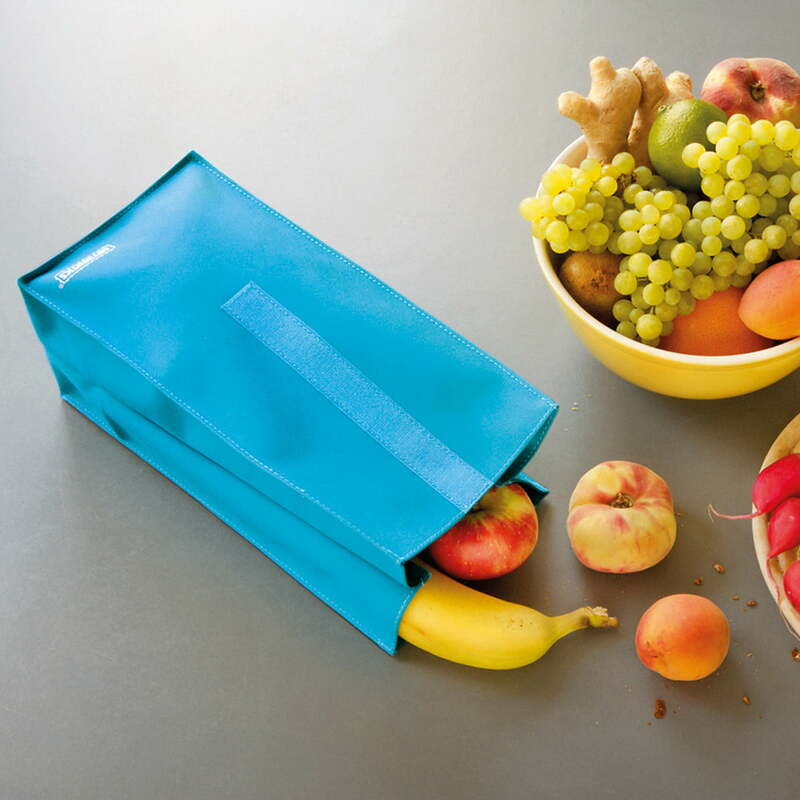 This makes the Rollbag not only environment-friendly and stylish as an alternative to common lunchboxes, but it is also suitable for many more purposes. The Rollbag by Authentics is available in three sizes. The size M displayed here with 1.8L capacity is suitable for middle-sized portions. 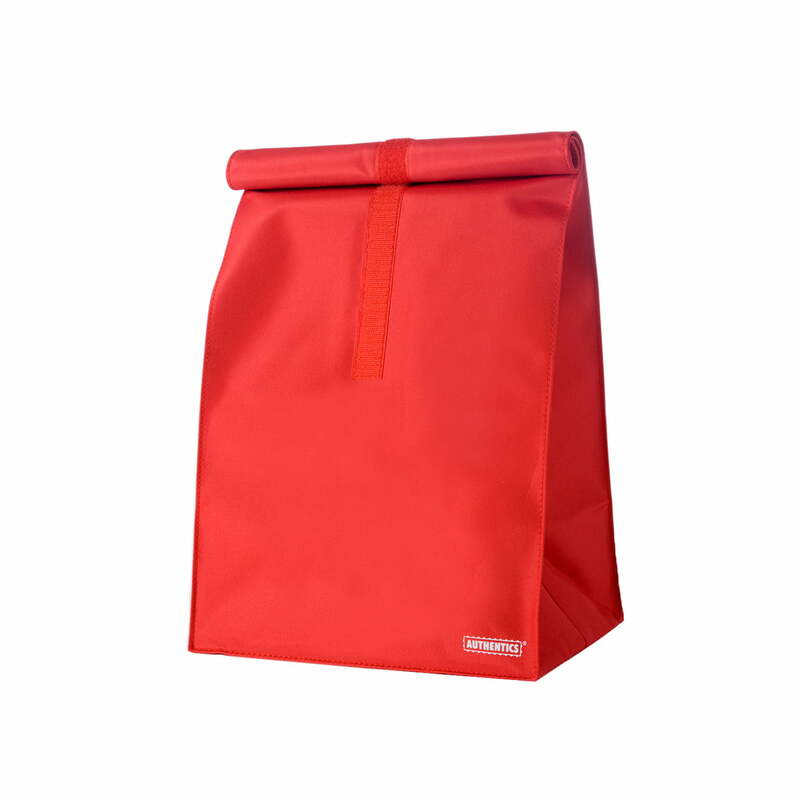 However, the Rollbag M by Authentics is also tailor-made for cosmetics or smaller utensils while travelling: since the Rollbag is waterproof it can also transport swimwear without any problems. 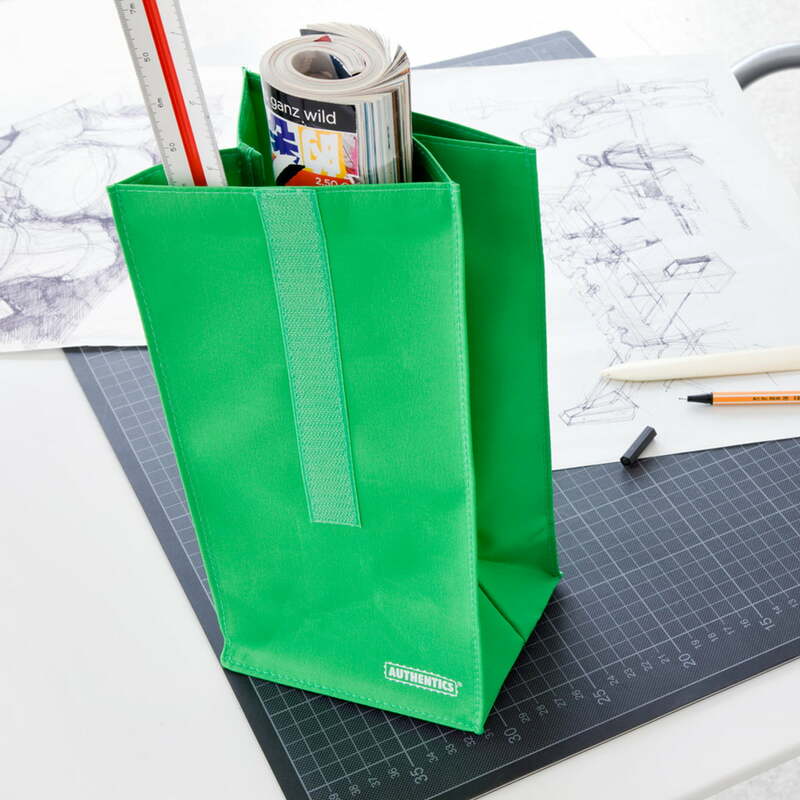 The material adapts to the shape of its contents and can be easily rolled up and closed with a Velcro strap. 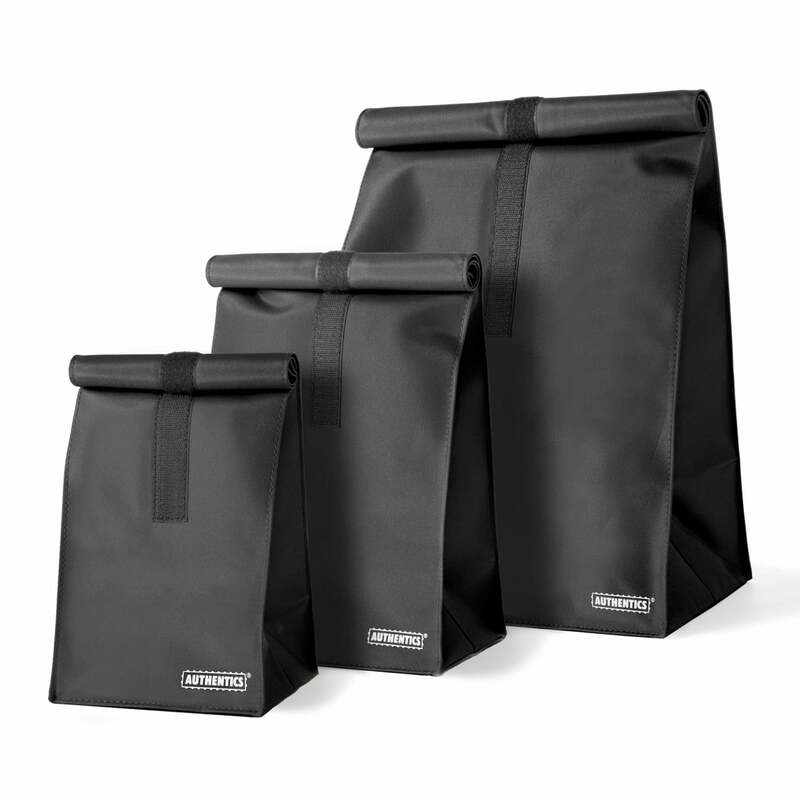 The M-size Rollbag coming from Authentics is a true versatile trick calling to action. I don’t exaggerate - when I only see it I inevitably start figuring out of going somewhere. Actually one may use it in different ways - doesn’t matter what way exactly, but the basic point is to grab something and to go go somewhere. 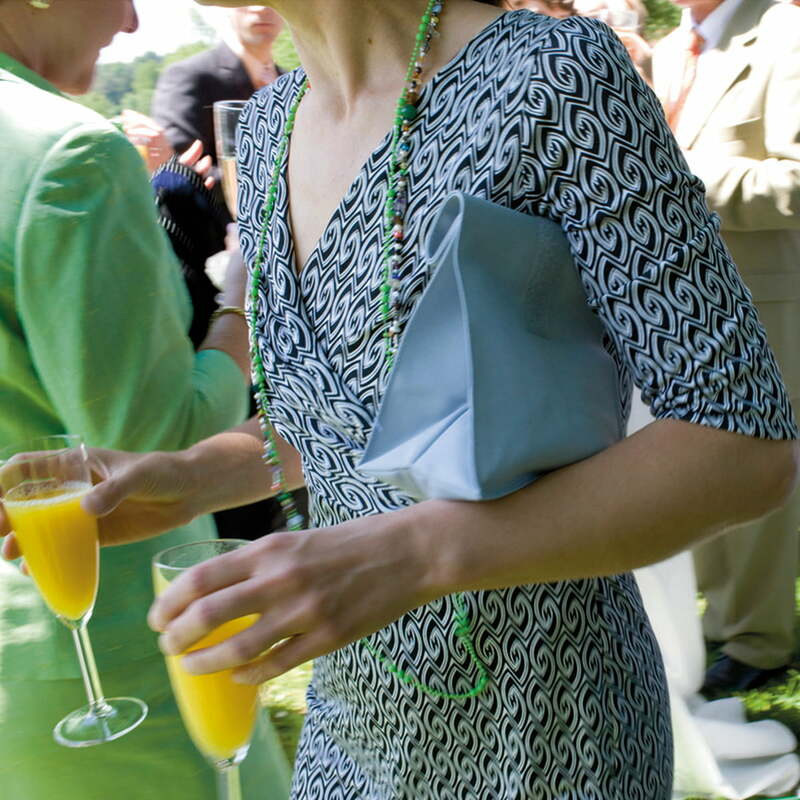 As for me I use the Rollbag as a storage for fruits on my way to work. 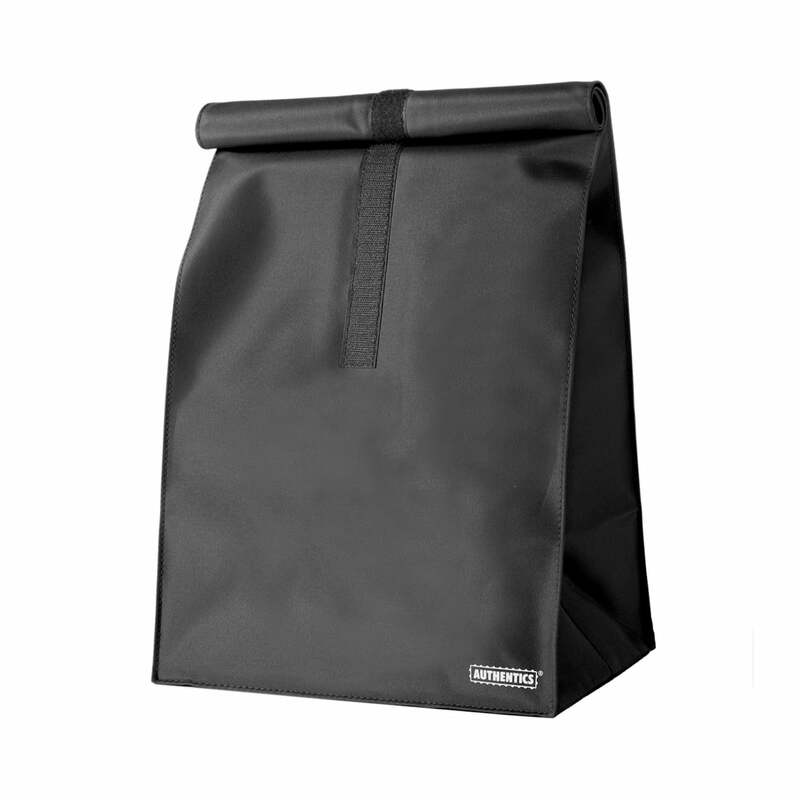 It’s easy to regulate the size of the Rollbag depending on amount of fruits and it’s also cozily to handle. 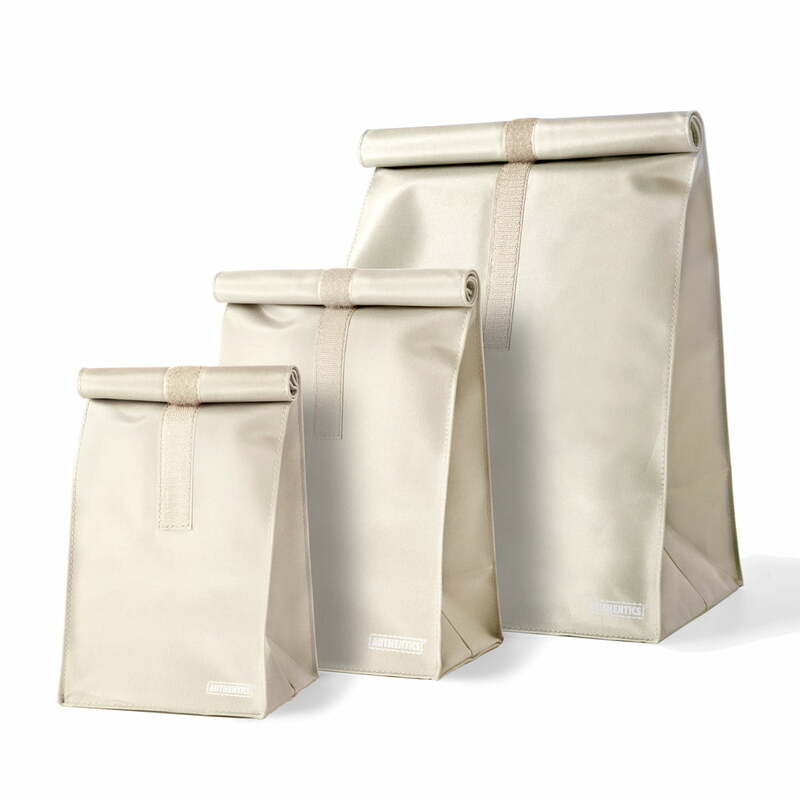 The practical dirt-resistant tissue the bag is made of makes the owner not to think of accuracy of usage - you just fill up the bag with what you wish and start your casual day.